November, 1982 marked the Centenary of the beginning of the Anglican Parish of Quirindi. For more than forty years prior to 1882, the scattered pioneers who had settled in the district were ministered to by visiting clergy and occasionally met for worship in halls and homes. Distances were enormous and travelling was very difficult. 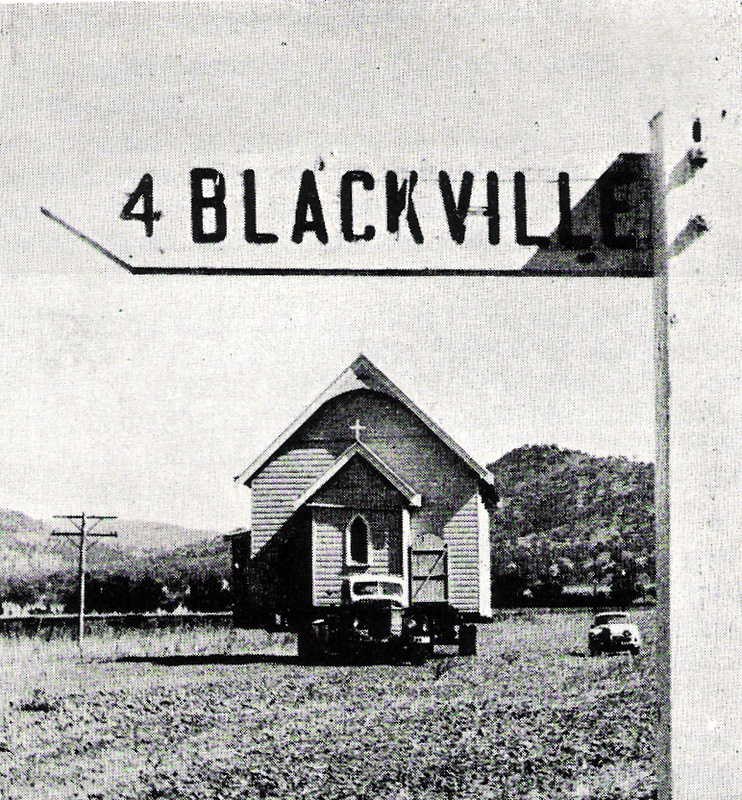 The first residential minister in the Liverpool Plains area was the Rev. S Williams who was appointed Vicar of Tamworth by Bishop Tyrrell of Newcastle in 1848. The Quirindi Parish was created when it was separated from the Gunnedah Parish in 1882. This was a result of a surge in the Quirindi population due mainly to the extension of the railway in 1877. The first service in the newly-constituted Parish of Quirindi was held 1st November, 1882 in the Union Church Chapel. In the service, the Rev. A.W. King recorded that ‘the congregation was good, the weather was fine and the collection amounted to ₤1-11-10’. The mid to late 1880’s saw significant growth when four churches were built and dedicated within the Parish. St Matthias’, Spring Ridge in 1884 (rebuilt in 1963), St Alban’s, Quirindi in 1886 (rebuilt in 1924), St Chad’s, Quipolly and St Bede’s, Werris Creek later that same year. In 1896, The Church of the Ascension, Wallabadah was completed while St Oswald’s of Willow Tree was completed in 1924. Amazingly, St Aidan’s, Blackville was moved on the back of a truck in 1966 from its original foundations in Yarraman. Without a doubt God has been working in a mighty way over the years within the Parish of Quirindi.